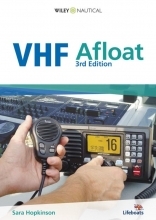 Foreword: VHF is wonderful... VHF DSC is better! 3 What is the range of the set? 6 Which channel do I use? 13 What do I do if I hear a Mayday?